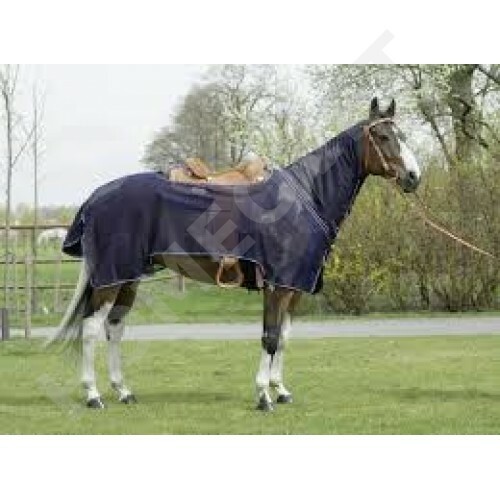 A must if your horse is bothered by flies when out riding. Protects the horse from flies and insects, cut away saddle area, fixed full neck, tail strap, 100% polyester, machine washable at 30 degrees and suitable for the dryer. Is according to the length of the back.